We’ll see more crises in the coming year for companies and individuals. 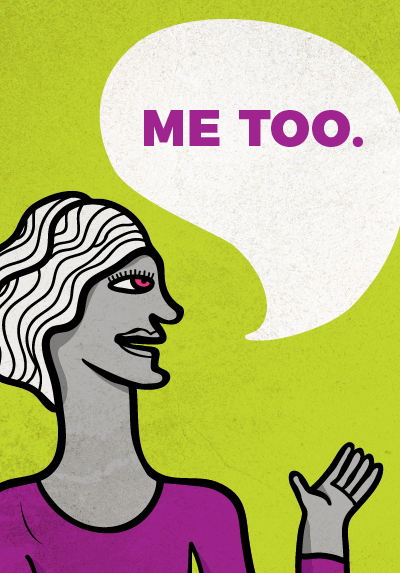 Because women now feel more confident, employers will believe their reports of misconduct and more will come forward: not just in Hollywood or large companies, but in all organizations. These claims could be recent or date back decades. Companies need to be prepared for these moments and how to address them, both internally to all employees and externally for stakeholders, the media and customers. Companies will continue to champion diversity and inclusion in the workplace to attract strong talent and develop more engaged employees, but it’s important to recognize that these programs are not “one size fits all.” As with any strategic initiative, efforts should be tailored to the company and its objectives and woven into all touchpoints instead of developed as a stand-alone program. Developing a strong company culture that is welcoming, respectful, inclusive and supportive encourages high performance that positively impacts a company’s business goals. More CEOs are recognizing their role in defining and “living” corporate culture and values. Transparent, timely and two-way communication from CEOs has become a top priority. CEOs still take advantage of traditional channels – town halls, leadership meetings, written updates – but are starting to consider other options, including onboarding events, livestreaming, regular site/floor visits and authentic use of social media. When executives present themselves as professional but relatable experts, both in-person and on digital platforms, their messages will be more impactful and their employees more receptive to company initiatives. Authentic storytelling will continue to drive communications and engagement. And those stories are being told in different ways – led by visuals with a lot of heart and emotion. Short, powerful video snippets are a key tool, as are “real” photos and imagery. PR professionals need to identify authentic and relatable stories in their organization and bring those to life visually to share internally and externally. The power of employees as brand ambassadors is critical to strengthen a company’s overall reputation. 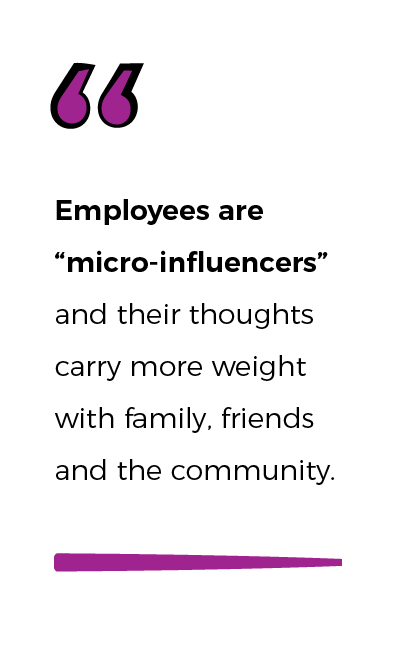 Employees are “micro-influencers” and their thoughts carry more weight with family, friends and the community. They will feel empowered to answer questions about and endorse (or defend) the company, products or services. In today’s social climate, people are more receptive to messages from those they trust. We’ll see more companies focusing on this critical internal audience as a way to drive external engagement and business objectives. 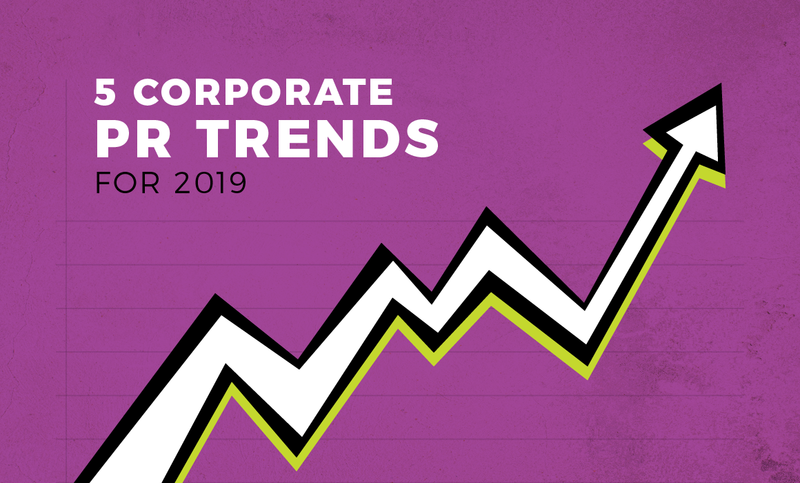 Are you ready to respond to this year’s corporate PR trends? Email us or call 317-631-6400. RELATED >> Is Your Diversity And Inclusion Program Age-Appropriate?